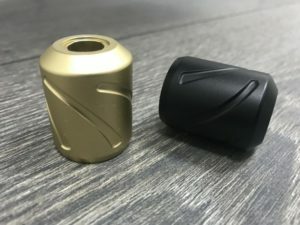 The Hornet 32mm gold tattoo machine grip has a unique structure, that lets a responsive needle depth adjustment. It locks the machine securely, preventing any inadvertent turning regardless the size of the tattoo machine. 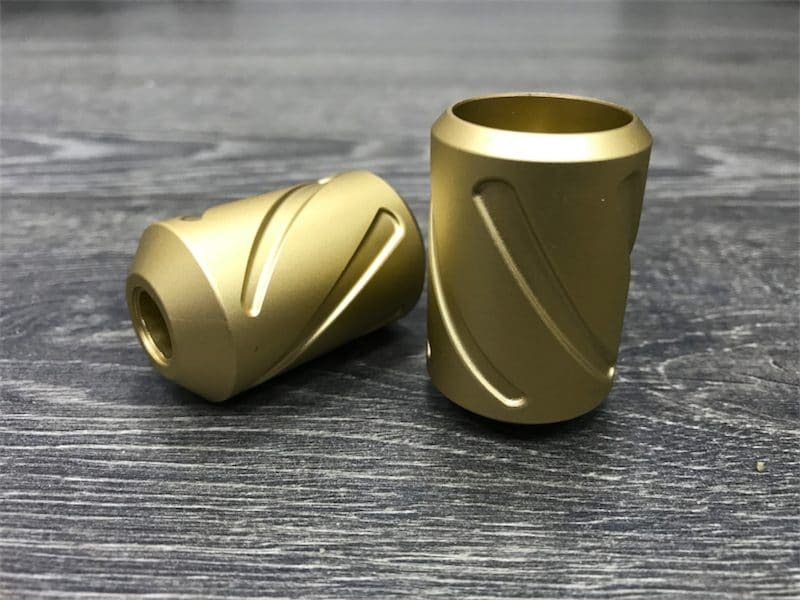 The 32mm gold grip is compatible with any cartridge system, needles, and machines you prefer. The product is sure to feel comfortable in your hands, while the supreme control over the tattoo machine will satisfy any scrupulous tattoo artist. Get one from the Right Stuff on an affordable basis.